It was ruled last month by a US federal court that Samsung should pay Apple more than $533 million in damages for infringing on their patents linked to iPhones. The trial was a result of the US Supreme Court decision that kicked back the case to a lower court to decide on damages. This week, however, Samsung has filed a post-trial motion to dismiss the original verdict. Samsung also wants to be reimbursed for the $145 million it has already paid on now-invalidated patents. 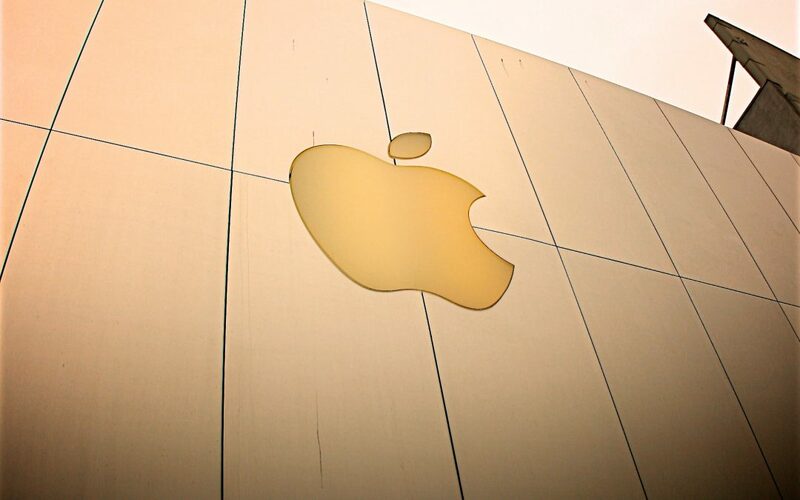 Apple originally sought $1 billion in damages. “The jury’s verdict is excessive and against the weight of the evidence on each and every issue identified above, and … the evidence supports a verdict of no more than $28.085 million,” the motion said. According to Law360, Samsung believes that the judge should grant it either summary judgment or a new trial. The 34-page motion also argued that the verdict was not supported by the evidence. Apple has ten days to respond to Samsung’s filing. A hearing on the matter is scheduled for July 26 in Judge Lucy Koh’s courtroom.